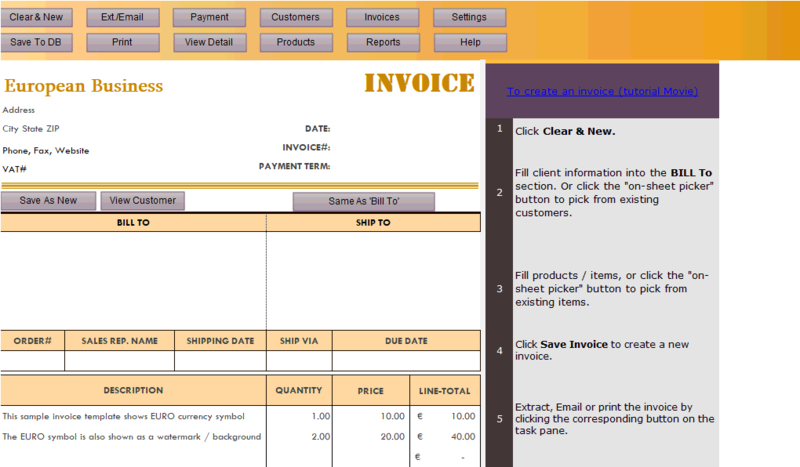 Yearly Invoice Template is a sub-topic of Editable Invoice Templates For Excel . 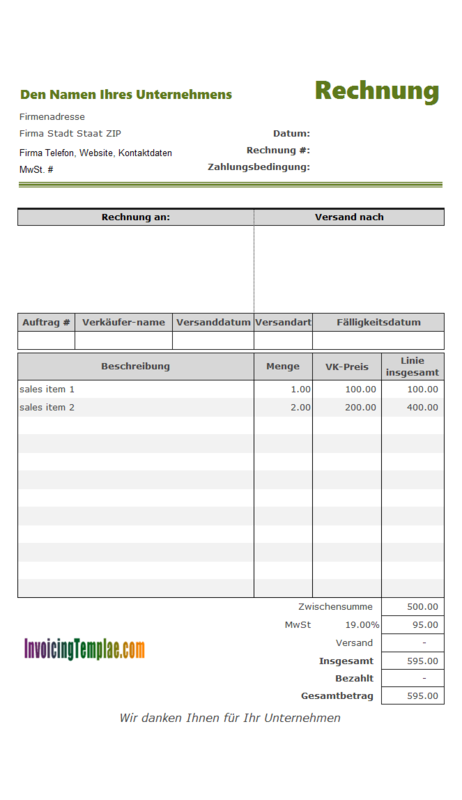 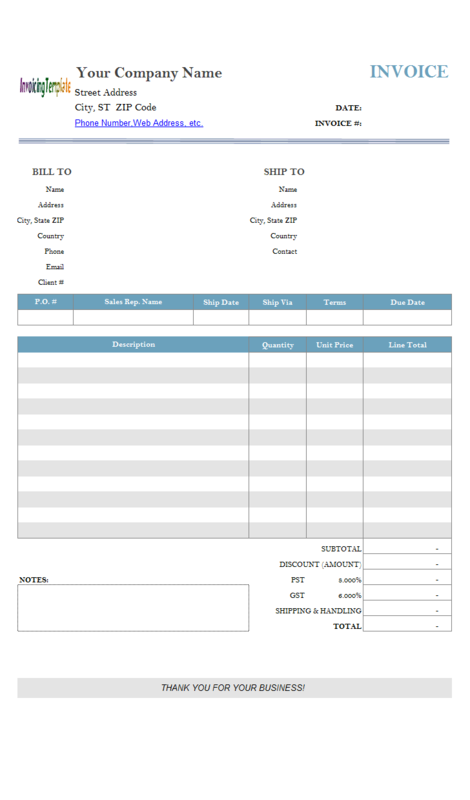 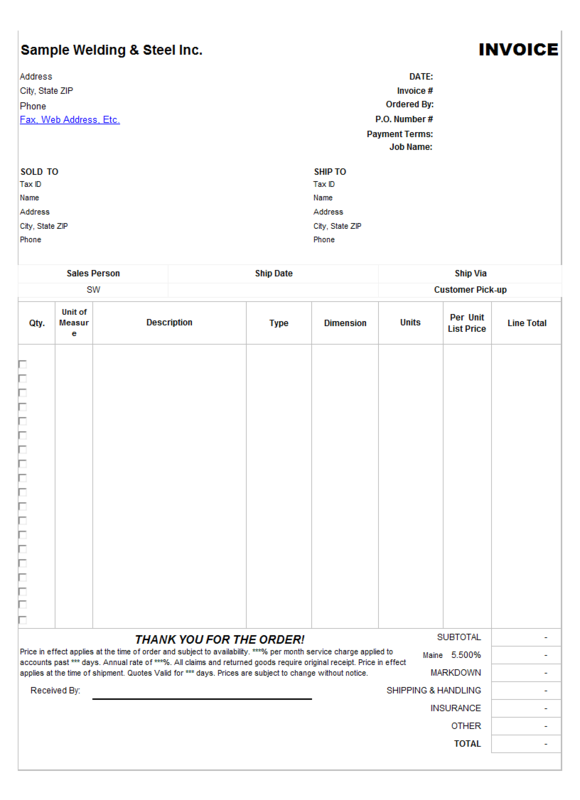 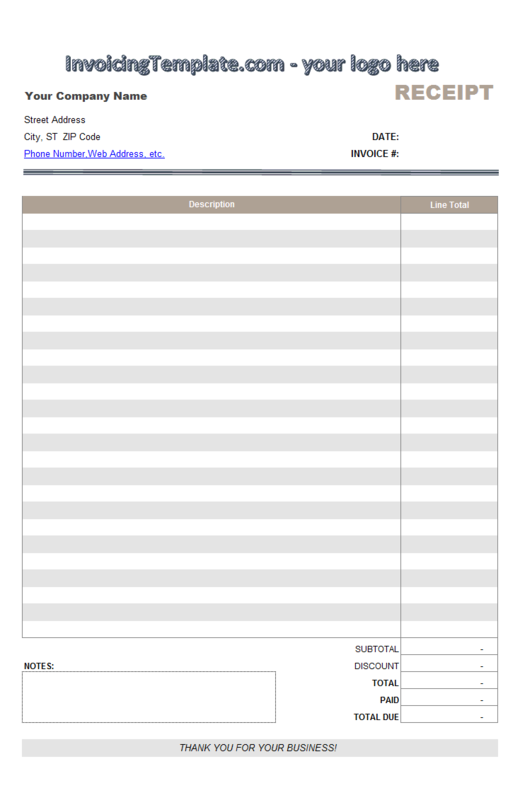 Here are our templates closely related to Yearly Invoice Template. 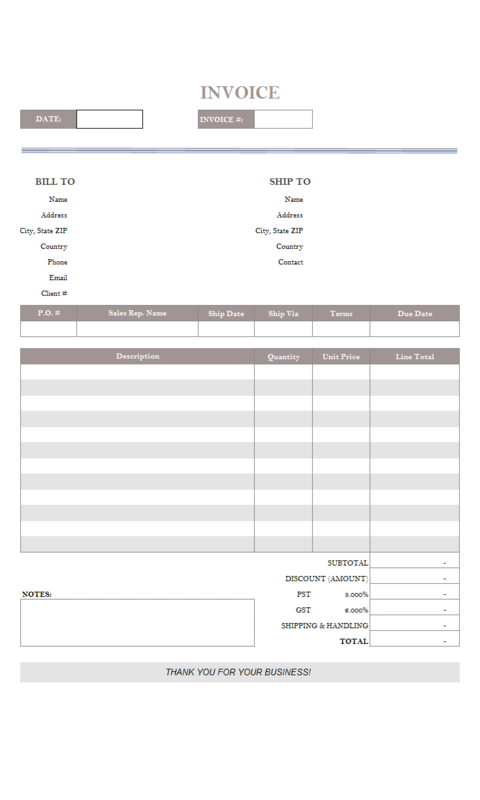 This free downloadable receipt template is designed for landlords. 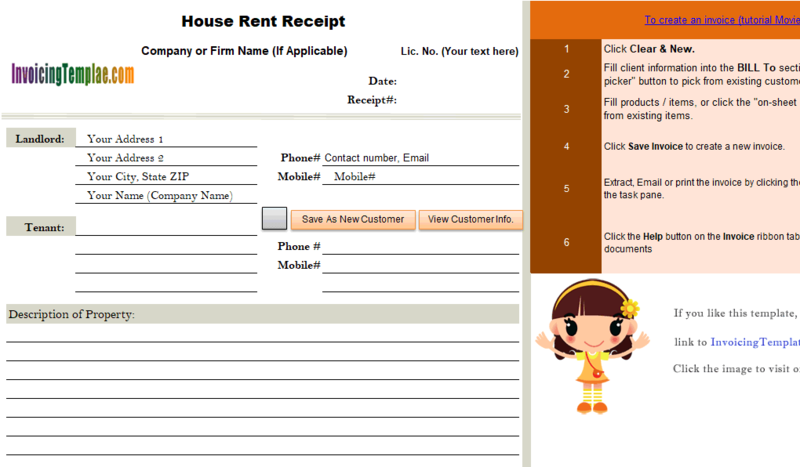 If you are a landlord or a tenant wanting your landlord to give you a receipt, the House Rent Receipt Template can come in handy. 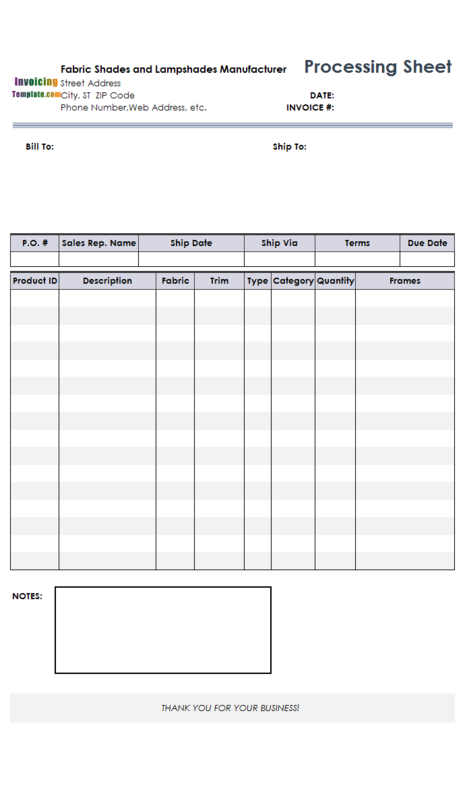 The spreadsheet template has only one column on the body part, so you can fill in any text to describe the property. 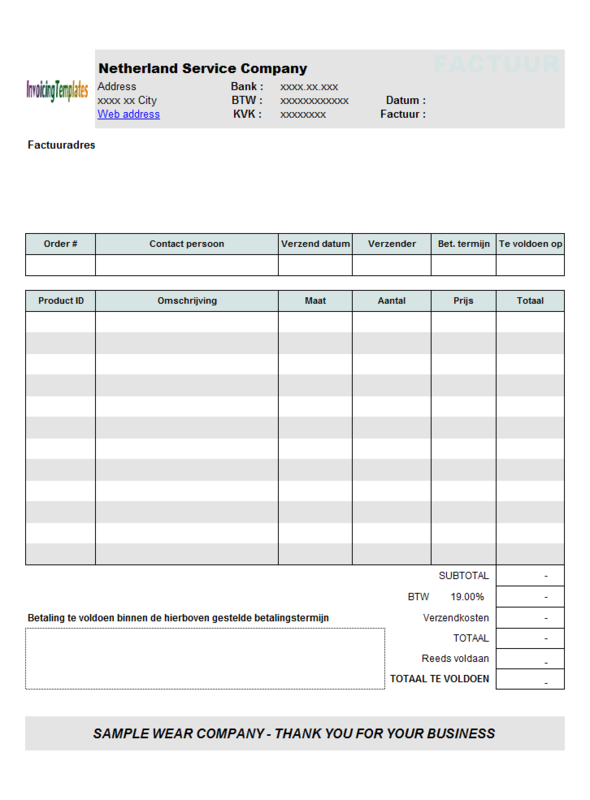 On the other hand, the main content of the "Product" report is retrieved from the invoice body database table, adding the fields of the invoice header table to the invoice body table will create many redundant data, as they must be repeated for each item. 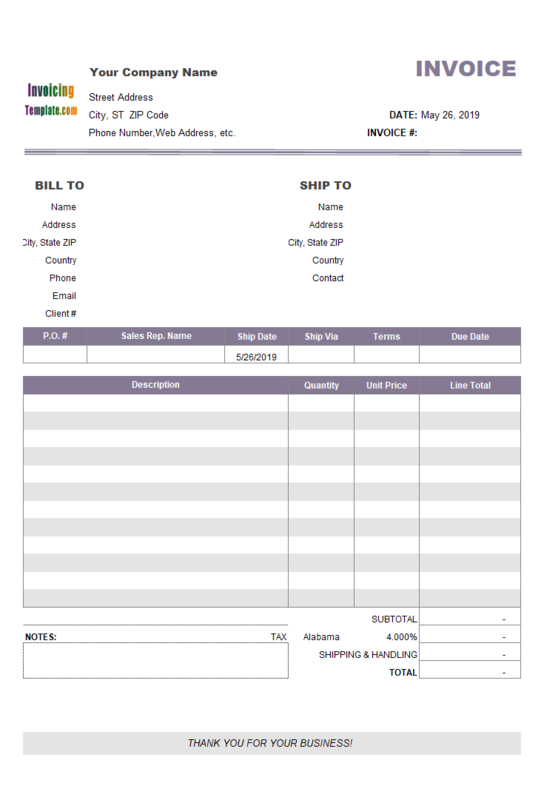 One exception though - the definition of invoice body items must include the invoice# (InvoiceID) field, since it is the primary key of the invoice header table that identifies each uniquely. 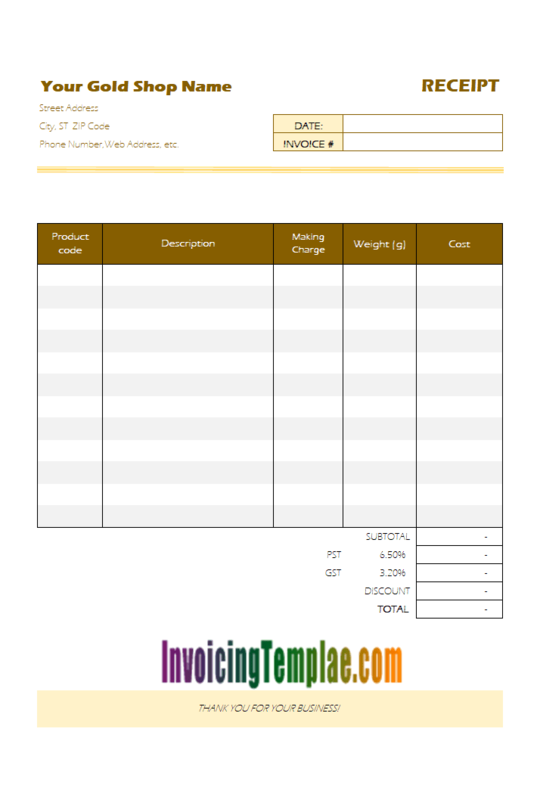 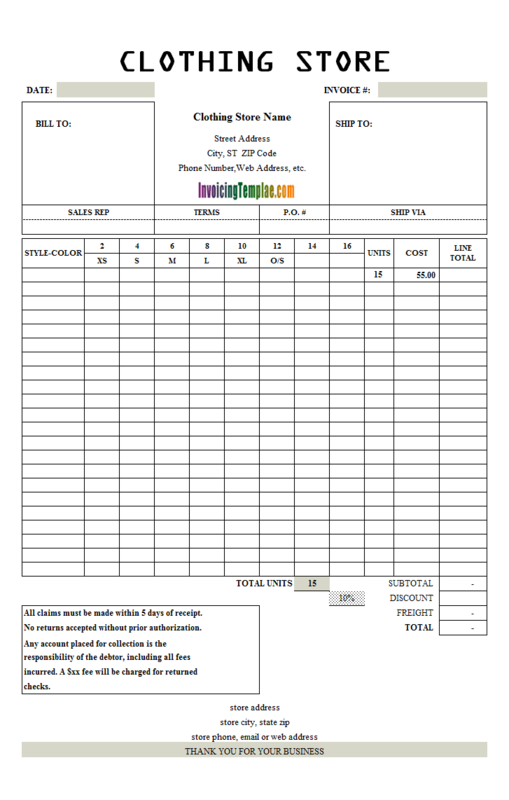 Like most of the other invoice templates or receipt templates here on InvoicingTemplate.com, there is a default LOGO image on the top of the form, which is a placeholder and house for your own logo image. 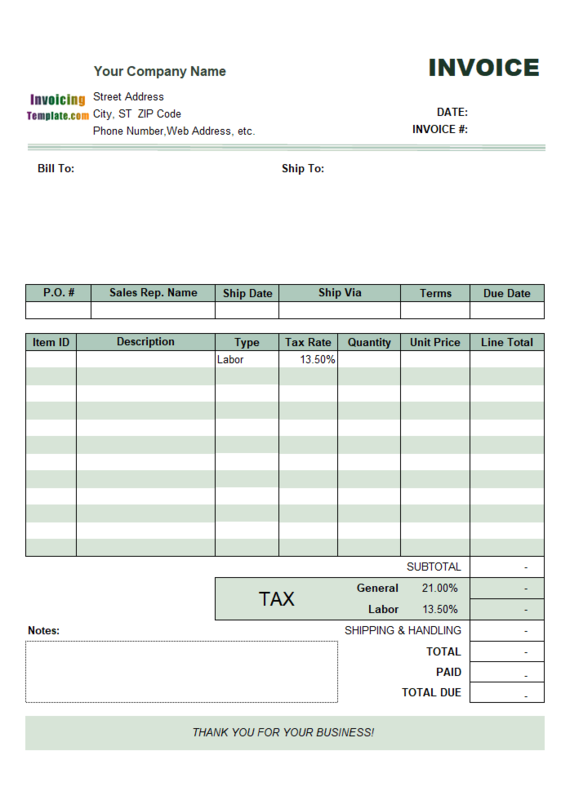 With this solution, Invoice Manager for Excel (namely Uniform Invoice Software) does not save the tax rate table to database along with each invoice. 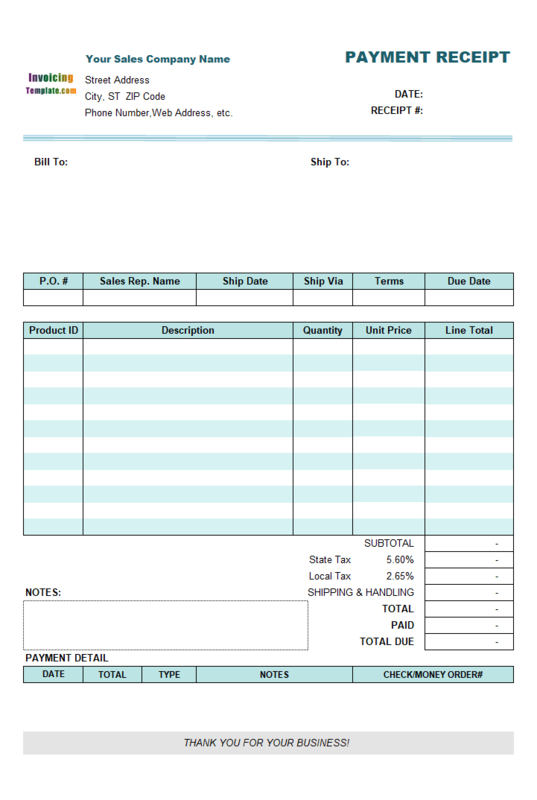 This means that, if you 1) - Save an invoice which sells products to a state, say Iowa; 2) - Several months later, you update the tax rate of Iowa; 3) - You reload the invoice using the Excel billing form; 4) - You save the invoice again (the default implementation of Invoice Manager for Excel (namely Uniform Invoice Software) does not allow to save paid invoice, but we do have hacks / workarounds for this is a customer asked). 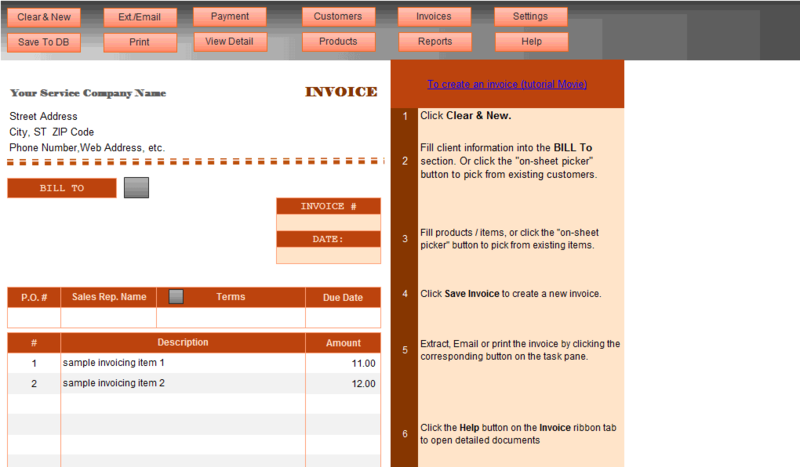 In this situation, the bill that is re-calculated with the new rate table will differ from the original invoice. 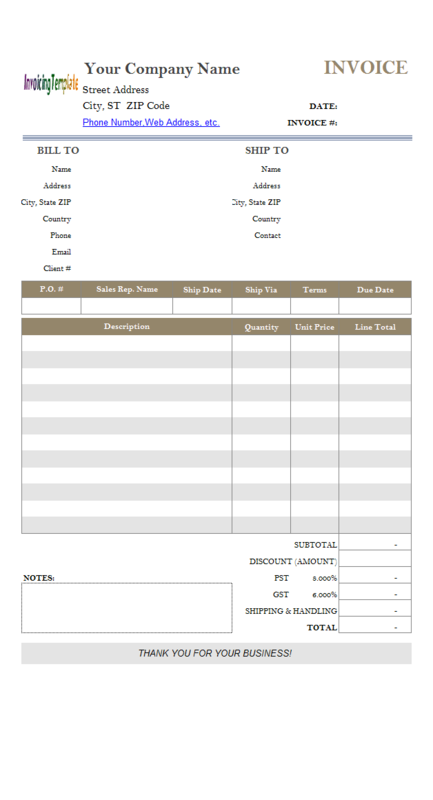 To overcome this, you need to save the entire rate table using custom fields. 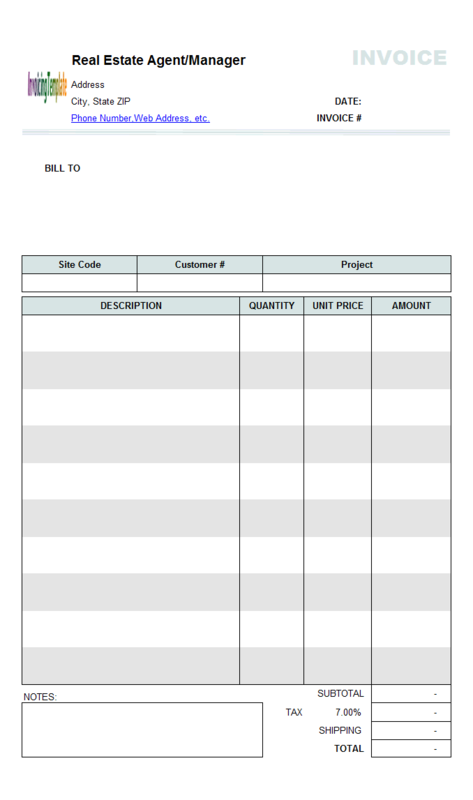 In order to detail the welding and fabrication job that has done, this free template has a number of custom fields added to the template. 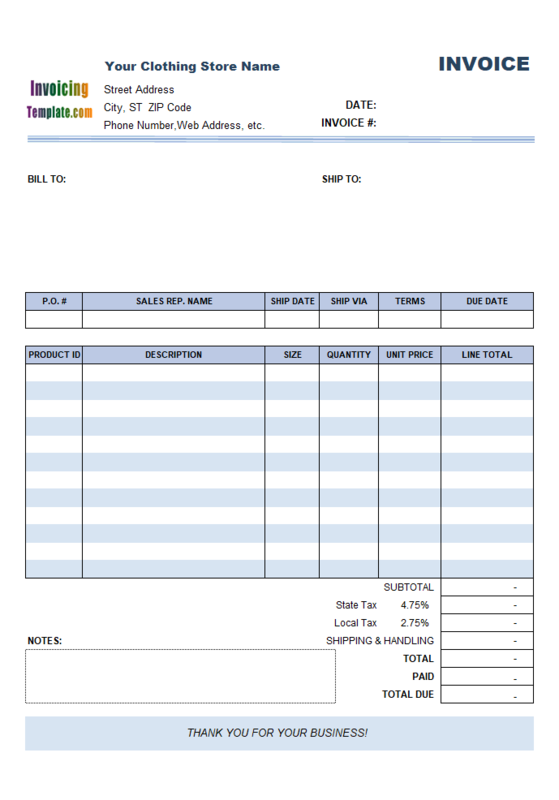 One custom fields added to the Customer database table is WhoTaxID, which replace the default CustomerID appears on the "Bill To" section, and the original CustomerID cell was moved out of the printable invoice area. 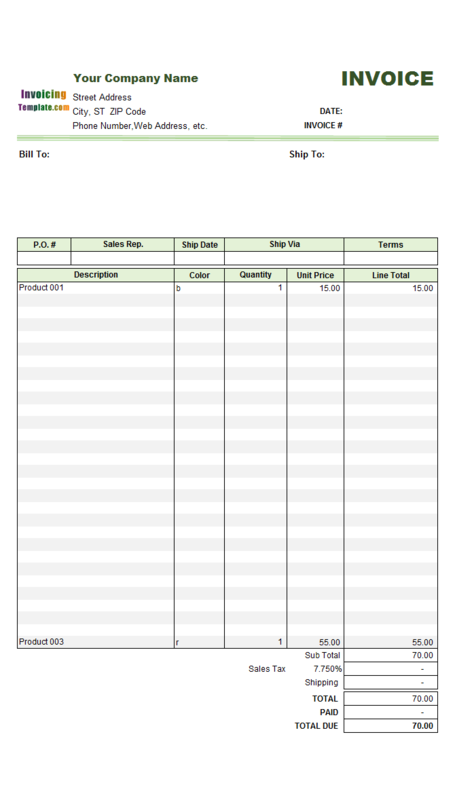 Extending the "Description" column can be easily done with the "Merge and Center" command. The reason for changing to this new paper type is that it is common and also similar to the original paper size. 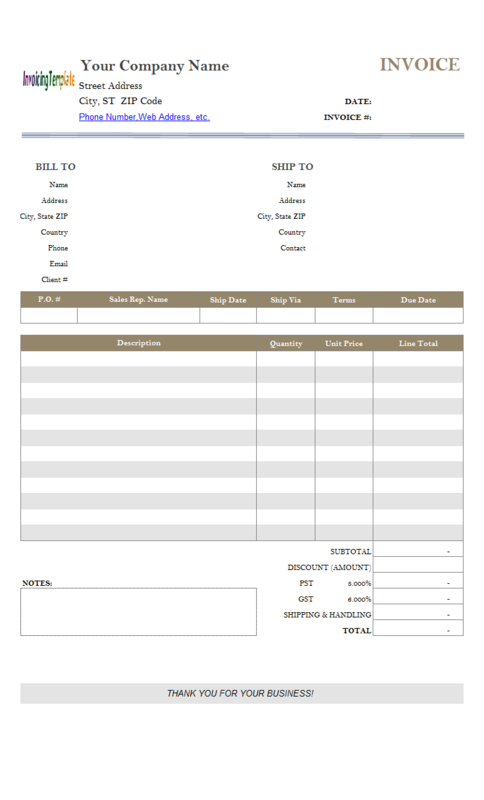 Changing to other paper sizes and types is possible, but more time and effort may be involved in order to rearrange the fields and controls to create a professional and useful invoicing format and layout that is printable on a single page.